A quick and easy way to get a delicious cheese grits dish. This Garlic Cheese Grits pack contains flavor and 1 cup of grits. Serves 4-6 people and only requires butter and water to prepare. 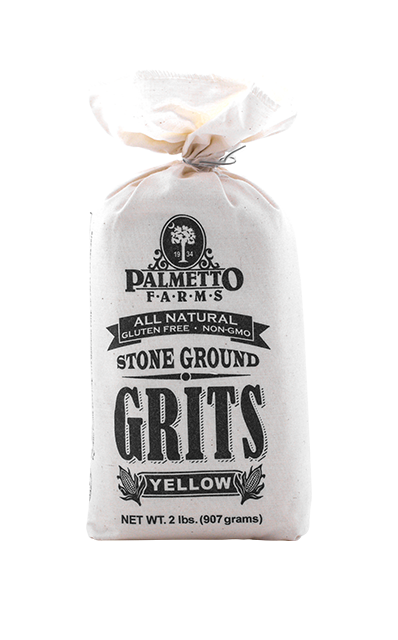 These packs are a great way to make a quick base for shrimp and grits or for many other proteins. While I was visiting my family in SC, we went into Charleston, to go to the City Market, among other places, and I purchased the Garlic Cheese Grits Mix. My brother had made Shrimp and Grits for me and I loved it. I came back to New Jersey and made myself Shrimp and Grits Your mix was fabulous,it made me look like a real cook!!!!! That is why I want to get more.